As noted a few days ago on Sleaze Roxx‘s Facebook page, Sleaze Roxx has surpassed its all-time high of 181 CD/DVD reviews (set last year) in the first seven months of 2016! 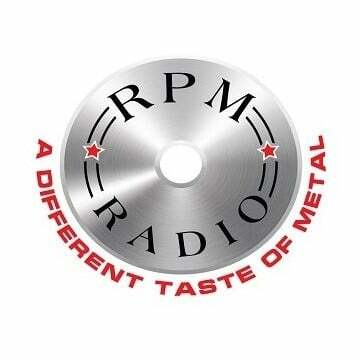 This is great news, thanks to all the dedicated Sleaze Roxx contributors who love great music. Finding solid albums from Poland to Brazil; London, England to London, Canada; and sharing them around the world is one of the things that Sleaze Roxx definitely enjoys doing. Sure, there has been loads of stuff we didn’t like, but separating the wheat from the chaff is what we’re all about. As most Sleaze Roxx readers know, Sleaze Roxx celebrates what it considers to be the top ten albums of the year. 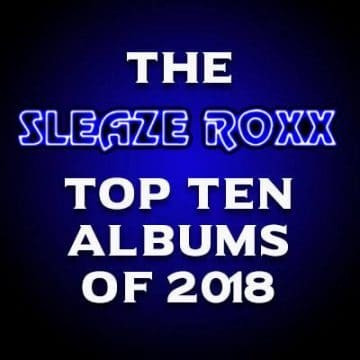 Sleaze Roxx readers also get the opportunity to voice out what are their favorite albums each year and last year, the most prolific Sleaze Roxx contributors also had the chance to voice their opinion in that regard. But what happens to the band or artist that releases a great song but the rest of the album might not be at the same level? That song would likely not get the recognition it deserves on one of Sleaze Roxx‘s year-end best of album lists. 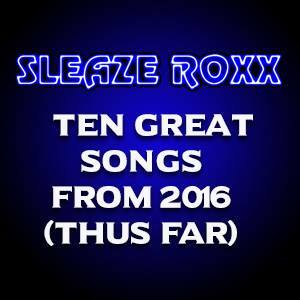 Accordingly, I have combined forces with Sleaze Roxx editor Olivier to come up with Sleaze Roxx‘s Ten Great Songs from 2016 (thus far). The first five songs are my picks followed by Olivier‘s five picks. It was very difficult coming up with only ten songs so there is no doubt that many great songs have been omitted. One caveat is that even if a band’s song appears on the list below does not necessarily mean that we find that all of the songs on the rest of the album in question are all on the same level. 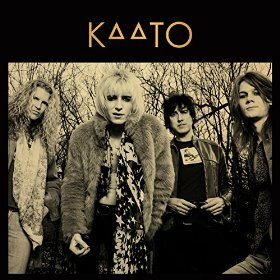 KAATO are a new band from Sydney, Australia by way of Nashville, Tennessee, USA who caught my attention right away when I heard the song “High Time.” I commented as follows in my Sleaze Roxx review of KAATO‘s self-titled debut album: “To be honest, I ran across KAATO by accident. Their new single “High Time” popped up on my YouTube feed, so I gave it a shot. Even before the song was over, I was contacting Lowney for more information about the band. As he told me, he’s “been dying to release this for months”, and I can see why.” Singer Kurt Lowney got back to me right away, and the affable Australian and I had a great chat about the album and music in general. KAATO will be a band to watch in the future. Several Sleaze Roxx contributors saw The Last Vegas live, and were ultimately blown away by their musicianship and professionalism. The Sleaze Roxx review for The Last Vegas‘ latest album stated: “What Eat Me has in common is that all compositions swing with rock-steady percussion, assorted chunky guitar riffs, and multiple choruses amid dramatic start-stops throughout the record. 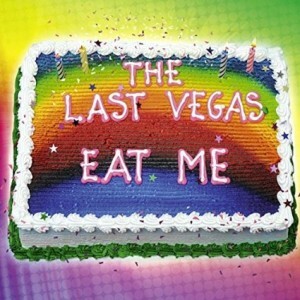 With Eat Me, the band has confidently branched out from the shadows of being another “’80s rock” band and now own their matured sound.” The Last Vegas‘ track “Bloodthirsty” really sets the album Eat Me’s tone and captures the band’s aggressiveness. THE LAST VEGAS – Bloodthirsty (2016) // official clip // AFM Records Taken from the album “Eat Me”, to be released March 18th! 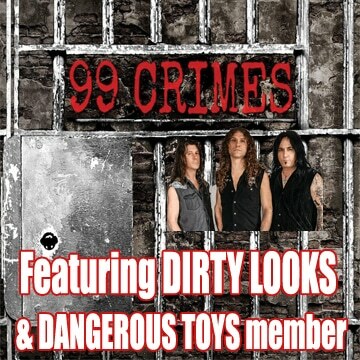 Subscribe to AFM Records here: http://bit.ly/1Ag5sAW Pre Order now! 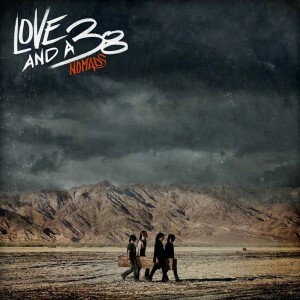 In my Sleaze Roxx review of Love & A .38‘s album Nomads, I commented: “Hitting play on Love And A .38‘s album Nomads for the first time, it seems there might be something good to what they’re saying. The production is a little suspect as the drums sound flat and the guitars could be pumped up a bit. Never mind that though, this album is good. The first song on the album, and the first single is “Oh My God.” Starting with a military beat and a good stomp rhythm, the song produces. “Oh My God” is a very good representation of what this record is all about, so if you like this song, you’ll most likely enjoy the whole record.” I can’t help singing “I’m In the Garage, Oh My God,” in the back of my head… like all the time… when I’m in a garage. You may have noticed that Femme Fatale‘s song “Lady In Waiting” dates back to likely 1989 and even the YouTube below seems to have been posted three years ago. 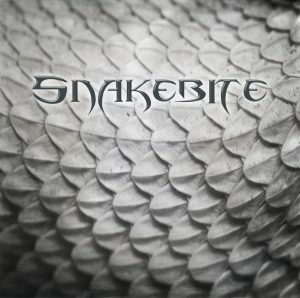 So what is this song doing in Sleaze Roxx‘s Ten Great Songs from 2016 (thus far)? Well, Femme Fatale‘s long lost second album Lady In Waiting (now called One More For The Road) was finally released more than 25 years after it was recorded. 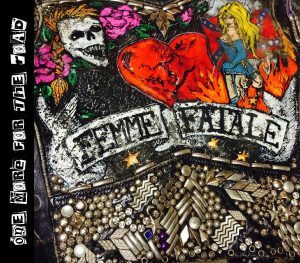 In reality, One More For The Road consists of a night of hot and sizzling demos that Femme Fatale did more than 25 years ago in anticipation of the follow up to their self-titled debut album, which never materialized. 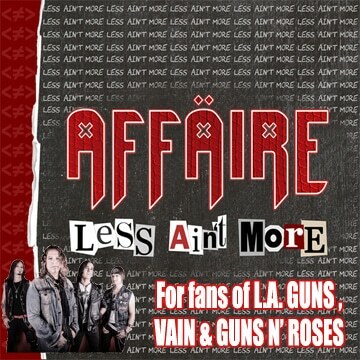 The track “Lady In Waiting” presents a harder edged Femme Fatale and one that will take you back instantly to the glory days of the Sunset Strip! 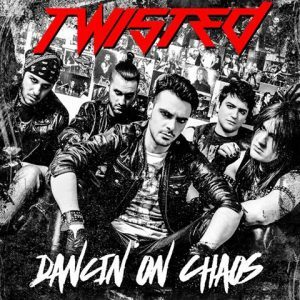 Dancin’ On Chaos (Demon Doll Records, 2016) Pruduced, Mixed and Recorded by Philip DeVille Performed by TWISTED: -Philip DeVille (Lead Vocals, Additional Guitars) -Bob J.
I am going to stretch the rules a little bit for my last pick and choose a song that has never been released as far as I know and that was performed by a now defunct Canadian band a number of years ago. The song’s only tie to 2016 is that I “discovered” the song less than a month ago prior to attending a Steel Panther concert courtesy of my friend Mark from Waterloo. 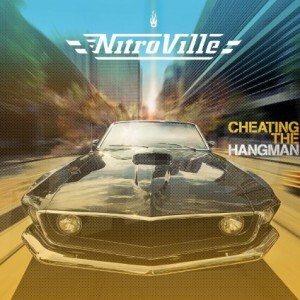 After hearing Ultraviolence‘s four-song Filthy Dirty Drunk N Roll EP for the first time, I set out to discover more about the band only to find out that it had apparently disbanded more than five years ago. Luckily, there were some remnants of the band via YouTube including nine songs that the group played during a gig at Maxwell’s in Waterloo, Ontario, Canada on May 28, 2010. Ultraviolence‘s apparent last song of the night was “One More Drink” which showed the uncanny ability of the band’s singer Turi to “recruit” (or perhaps force) audience member to participate and get into the show a lot more than what they had expected to be doing. I also include an unplugged shorter rendition from Ultraviolence of “One More Drink” in case that you are not up to waiting for Turi to recruit seemingly all of the audience to participate in singing the song in the live rendition below.